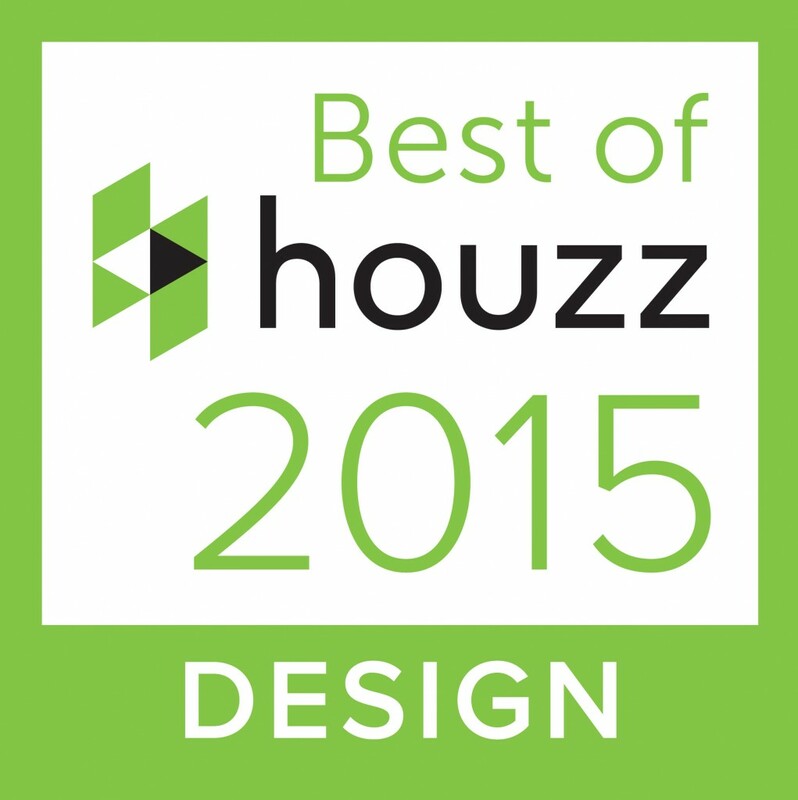 Don’t forget to check out our Houzz Website, which won the “Best Of Houzz DESIGN” award 2015!! We are over the moon with this achievement, and can’t thank you guys enough for liking, viewing and commenting on our work. We would also like to say a massive thank you to HOUZZ themselves, without them we wouldn’t be able to share our luxury property designs with the world! Can’t wait to share more with you. This entry was posted in Architecture, Award Winning, Awards, Belfast, Classical Houses, Construction, Contemporary, Design, development, dublin, homes, Houzz, Ireland, living, london, luxury, News, Northern Ireland, refurbishment, restoration, Scotland, Traditional, UK by Anita. Bookmark the permalink.